There's quite a line-up on this new compilation from Ghostly-related imprint Moodgadget, boasting contributions from stars like Jimmy Edgar, Type Records mover/shaker Khonnor and the excellent Praveen & Benoit. 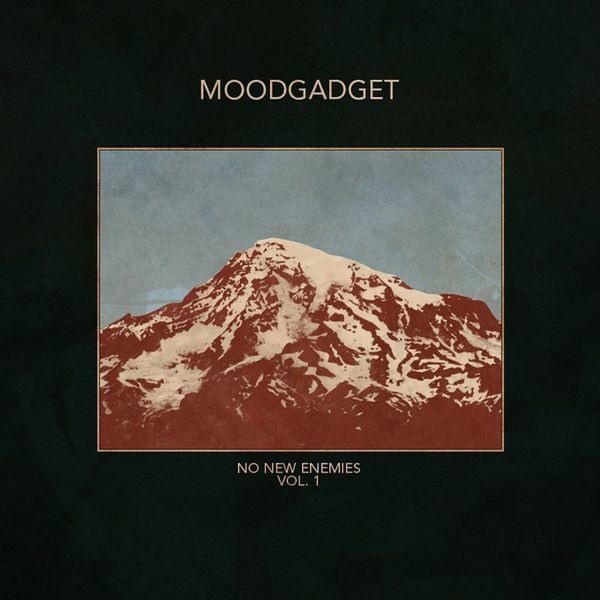 As tends to be the case with Moodgadget releases there's no strict music policy imposed upon the album, although there's certainly a pronounced tendency towards melody, taking some of the onus off beats. While you'll still get a fix of 4/4 on here there's an awful lot more going on within these twenty selections: Tonight and D. Gookin bring some electro-pop chic to proceedings (with the latter sounding like a cross between Junior Boys and Shakespeare's Sister) while Charles Trees supplies a little Daedelus-style hip hop, though the most memorable selections are the most overtly song-based. T.Stewart's 'What's This Colour' and Khonnor's all too brief 'Economics' make especially commendable use of the computer as a writing tool.